Welcome to BAKER'S ELECTRICAL SERVICES. Established in 1996, we are a growing and thriving business within the Western suburbs and beyond. 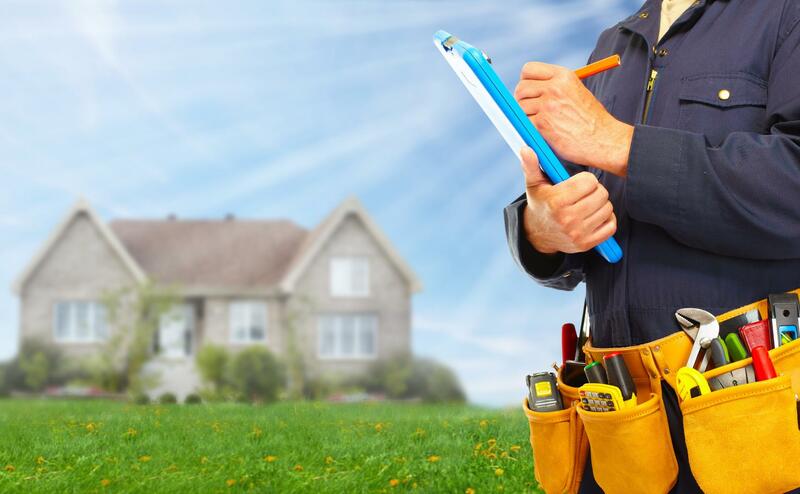 We pride ourselves on our top quality electrical services for residential applications. Please call us for any further information. We are looking forward to help you. Give us a call or send an email, we will meet all your electrical needs today. 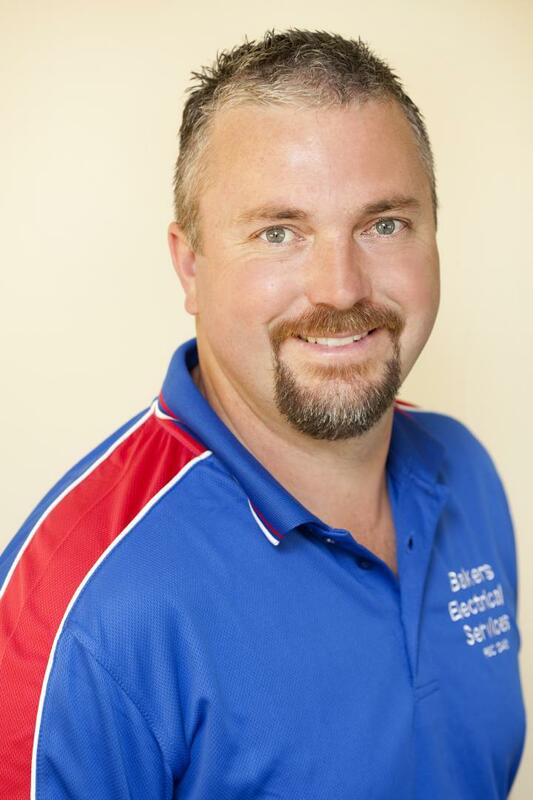 At BAKER'S ELECTRICAL SERVICES we aspire to keep our reputation as the Best Electrician's available. We guarantee customer satisfaction and aim to be your local electrician to call upon after experiencing our A1 Electrical services. After the jobs completion we are there to provide service from then on, no matter how much time elapses. You are set up in our customer file system to ensure a history of the work completed within your home is documented for your convenience. Contact us, we'll assist you with your enquiry or project. If you aren't happy with our work, we'll work until it's right and you are happy - or you can have your money back. 1 - We use only the highest quality materials and never compromise quality for price. 2 - Our electricians are trained to work efficiently, ensuring that your job is completed in a timely manner. We leave your house clean and presentable, as it was before we arrived. 3 - We guarantee dedicated customer service on every job. Nothing is more important than your complete satisfaction. 4 - I, the owner, want you to understand what makes a great tradesman, so I have published my free e-Book titled “How To Avoid The 7 Biggest Mistakes People Make When Hiring A Tradesman”. Contact us to request your copy. We turn up on time – if we're late, you'll get $50 off.